Great property close to town but outside of city limits so NO City Taxes! 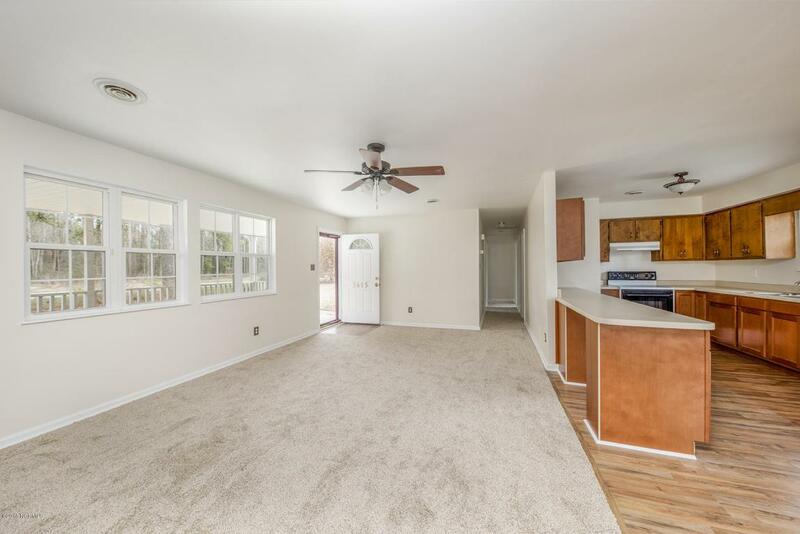 This well taken care of home features new flooring throughout, vinyl windows and seems to be in great condition overall. The covered front porch or private back patio are great places to entertain outside. The large fenced in rear yard with a nice storage shed allows room for loved ones to play or plant a garden. 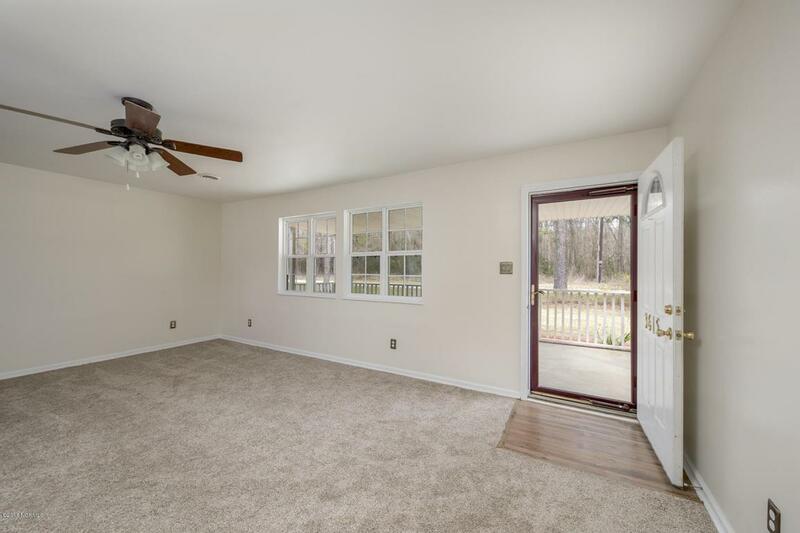 Three good size bedrooms, the master suite has an on suite bathroom and good closet space. Schools, Dining, Shopping and Boat Ramps all about 10min away make this convenient while living in the country. 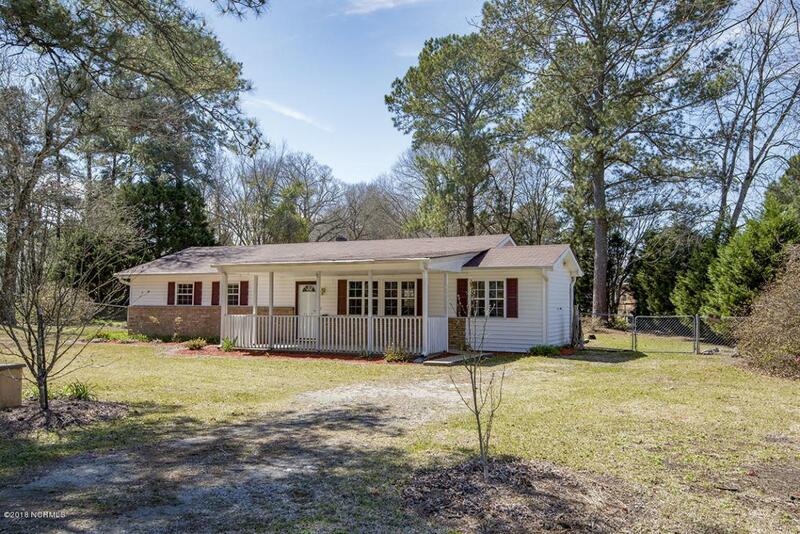 20 minutes to historic downtown New Bern or 45 minutes to the beach make this house have a great location. 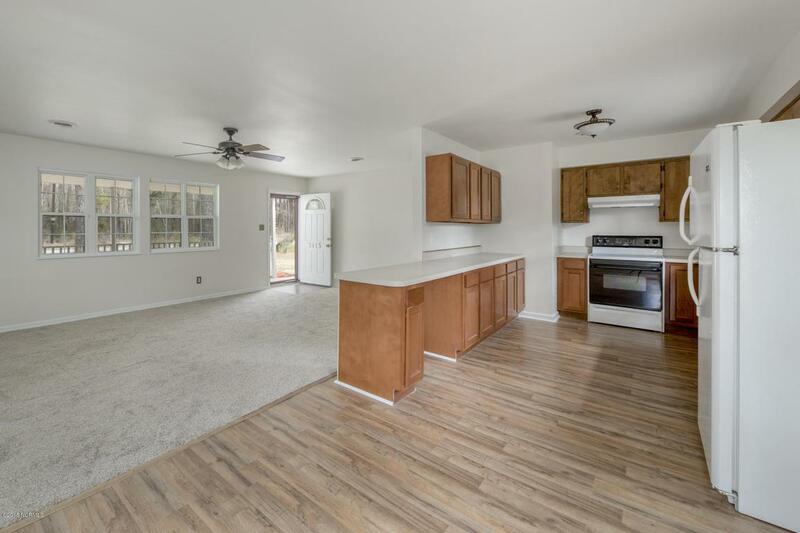 Separate laundry room and almost a half acre of land are more features to this great deal of a home!